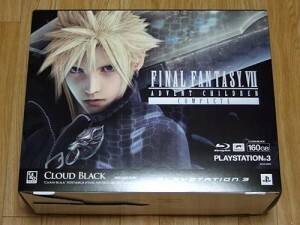 Anticipating the end of year release for Finaly Fantasy 13, Sony Computer Entertainment prepared a FF13 special edition of the Slim white Playstation 3. 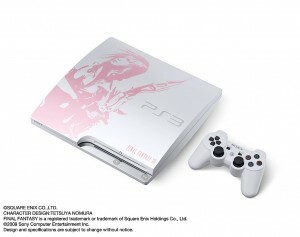 The white new slim Playstation 3 look so sleek, combined with pink engrave of the FF13 character.The theme of the console is lightning. It is the 250 GB model. Price is a bit shocking, you can own this for ¥41,600 which is around $450 USD. The white slim PS3 FF3 theme will be launched on December 19.